Hannah and Emmeline from Birkbeck’s in-house recruitment agency for students and recent graduates, Birkbeck Talent, explain how the service can benefit employers. Businesses looking to attract new candidates in the recruitment process have been drawing the most talented applicants through Birkbeck’s professional, in-house recruitment agency, Birkbeck Talent, since its foundation in 2015. In this time, Birkbeck Talent has placed 384 students or recent graduates into jobs or internships. Birkbeck Talent bridges the gap between employers and students by offering paid employment opportunities, finding and shortlisting students and graduates to meet the recruitment needs of businesses all over London and the surrounding areas. 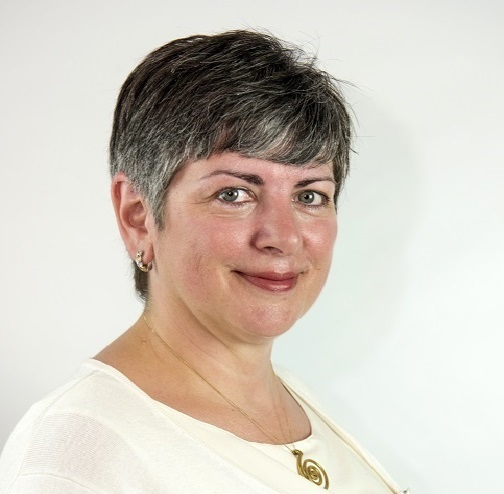 When alumna Maria Arpa from the Centre for Peaceful Solutions wanted to recruit a member for her team, she turned to Birkbeck Talent after her friend Caroline Nelson from Viva Sing Spanish had recommended the service; “It was a no-brainer. As a graduate of Birkbeck, I was happy to give it a go and, to be honest, other adverts had not generated the quality of candidate I was looking for. 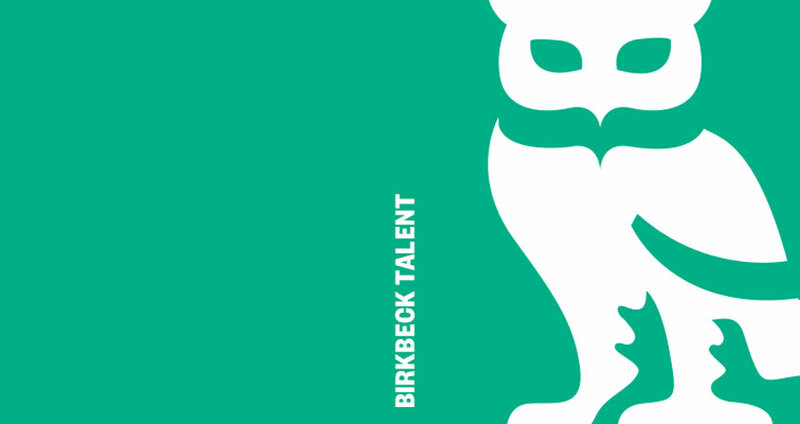 Birkbeck Talent visited us, took a detailed brief and shortlisted 4 high-quality candidates for a Skype interview. Find out more and submit your vacancy here. Category: Arts, Business Economics and Informatics, Law, Science, Social Sciences History and Philosophy Author: Louisa. Persuaded by the observed positive link between the flow of appropriately skilled and trained female talent and female presence at the upper echelons of management (Plitch, Dow Jones Newswire February 9, 2005), this study has examined current trends on women’s uptake of graduate and executive education programs in the world’s top 100 business schools and explored the extent to which these business schools promote female studentship and career advancement. It contributes by providing pioneering research insight, albeit at an exploratory level, into the emerging best practice on this important aspect of business school behavior, an area which is bound to become increasingly appreciated as more global economic actors wise up to the significant diseconomies inherent in the under-utilization of female talent, particularly in the developing world. Among the study’s main findings are that female graduate students averaged 30% in the sample business schools, a figure not achieved by a majority of the elite schools, including some of the highest ranked. Only 10% of these business schools have a specialist center for developing women business leaders, and only a third offered women-focused programs or executive education courses, including flextime options. A higher, and increasing, percentage of business schools, however, reported offering fellowships, scholarships or bursaries to prospective female students, and having affiliations with pro-women external organizations and networks that typically facilitate career-promoting on-campus events and activities. The implications of the foregoing are discussed, replete with a call on key stakeholder groups to more actively embrace the challenge of improving the supply of appropriately trained female talent, or top management prospects. Future research ideas are also suggested.